It's more likely a fluke, but American Football's reunion just might have been the beginning of a trend. When the band released their second album last year, 17 years after their debut, they completed the implausible comeback of a band that everyone assumed was gone for good — but even after all those years, the Illinois group managed to return to their 1999 selves and make a natural follow-up to that cult classic. 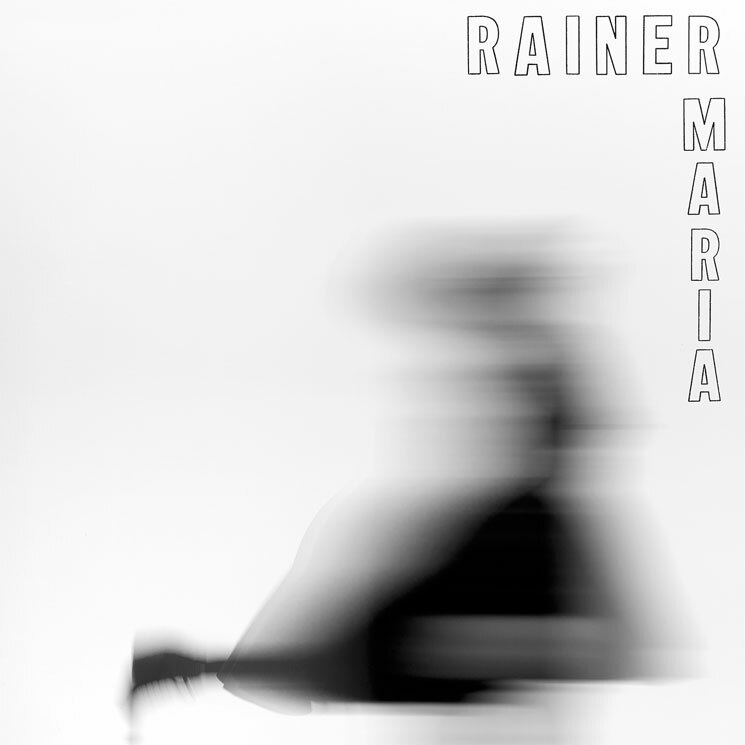 Now, Rainer Maria, peers from that earlier era and a Polyvinyl Records neighbour, both then and now, are making a return of their own. Rainer Maria were an archetypal Midwest emo band (though they eventually transplanted from Madison, WI to Brooklyn) during the style's golden years in the back half of the '90s and front half of the aughts, even if they fell mostly off the radar — at least among generations of fans that followed — after their disbandment in 2006. But while the trio may not have enjoyed seminal status the way others like American Football, Sunny Day Real Estate, Jawbreaker, the Promise Ring and Texas Is the Reason did, their five records and several EPs are as good a crystallization of that age's niche sound as any. Their comeback isn't exactly a return to old ways, though. Just listen to the groovy, rocky badassery of single "Lower Worlds" for ten seconds, and it's clear that the band didn't set out to make a faithful followup to their albums from one or two decades ago. Oddly, S/T (which is the title, apparently, rather than actually being self-titled) has more in common with the kind of Big Shiny Tunes rock from the time of their initial run, mixed with some of the fuzzy, thumping stylings of newer bands like Royal Blood or Young Widows. Sophisticated bass lines anchor these songs, whether they're wandering stretches of creative playing like on "Broke Open Love" or steady thuds on "Possession." Singer Caithlin De Marrais gives a consistently powerful performance throughout (she really shines on "Forest Mattress," in particular) with the helpful backing of guitarist Kaia Fischer. And in his role as producer, drummer William Kuehn finds an ideal balance between rough and polished.